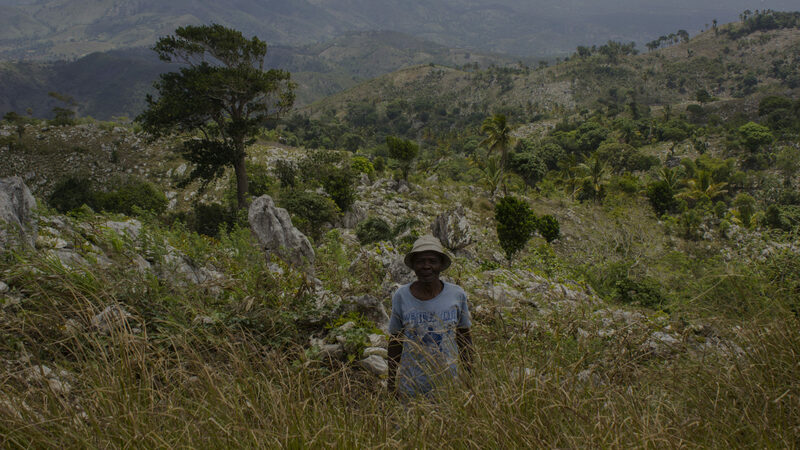 Work alongside FMC’s full time missionaries who have lived in Haiti since January 2015. 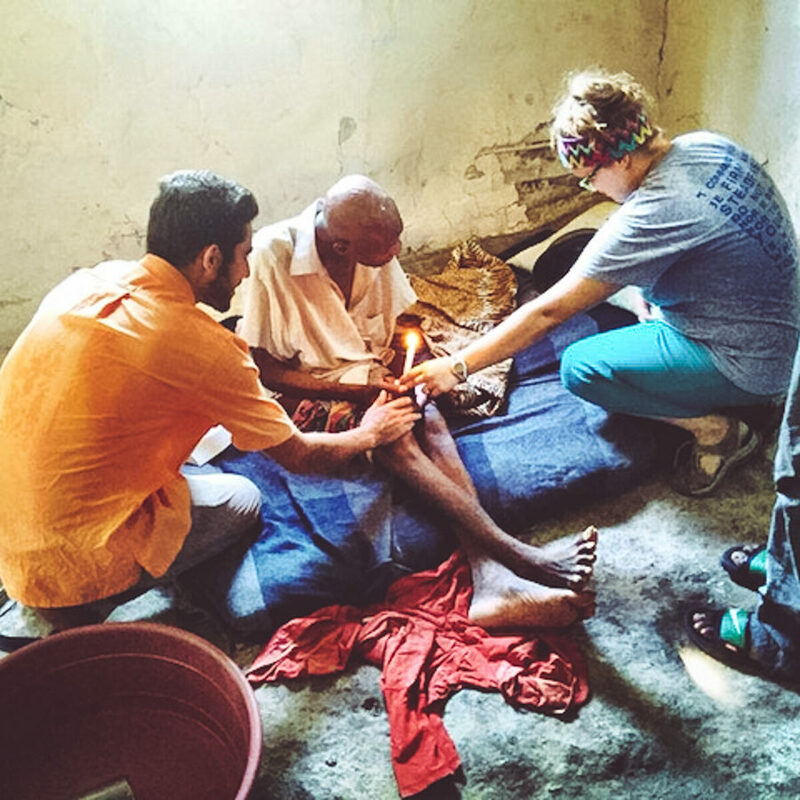 A mission trip to Haiti is centering around preaching the Gospel and serving the poor. You will visit the sick and homebound, hike to local chapel villages to visit those who live in the most extreme poverty, assist in meeting the material needs of the poor, and help in Kay Ezekyel (Ezekiel House), a catechesis and crafts program for children. And you’ll also get to enjoy a relaxing day on one of Haiti’s beautiful beaches! Your accommodations will be on the grounds of Saint Joseph’s Church, which has electricity and potable water. Fly into the Toussaint Louverture International Airport (PAP) in Port-au-Prince which is approximately a 3.5 hour drive from L’Asile. * Does not include transportation to and from Haiti. Haiti is on an island known as Hispaniola, which it shares with the Dominican Republic. Creole – a mix of French, Spanish, Portuguese, Caribbean and African languages – is the main language spoken by Haitians, although French is the official language taught in school. Haiti has limited infrastructure and about 45% of the country is unemployed. Haiti is well known for the 7.0 earthquake that devastated the country in 2010.